Each ml contains 30 mg propionate + 60 mg phenylpropionate + 60 mg isocaproate + 100 mg decanoate, each bottle contains 10 ml. Sustanon is a combination of testosterone propionate (30mg), testosterone phenylpropionate(60mg), testosterone isocoproate(60mg), and testosterone decanoate(100mg). 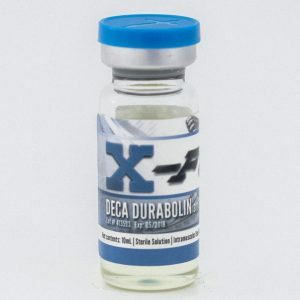 Sustanon is a combination of testosterone propionate (30mg), testosterone phenylpropionate(60mg), testosterone isocoproate(60mg), and testosterone decanoate(100mg). 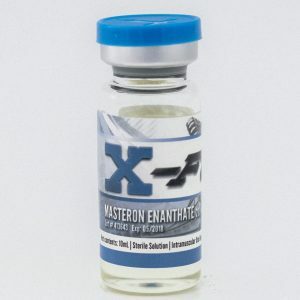 The combination of sustanon is one the most sought after injectable testosterone. 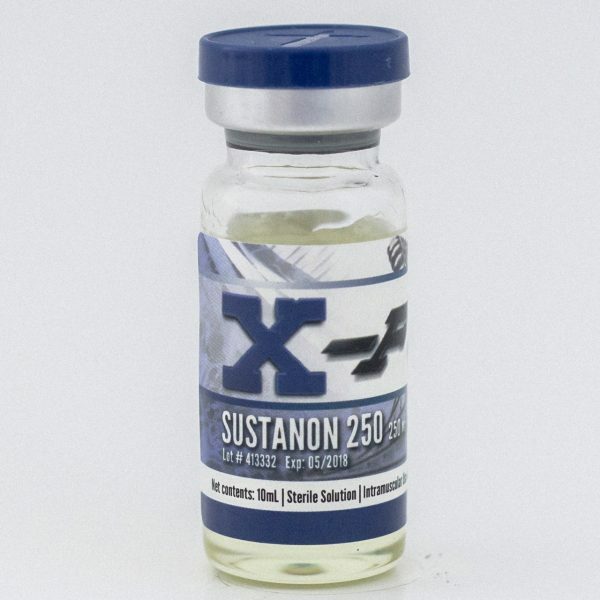 Sustanon 250 is mostly used as a bulking agent, providing exceptional gains in mass and strength. 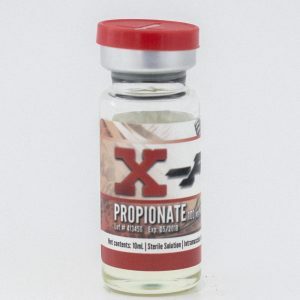 The propionate allows Sustanon to be active from day one, while the other esters become active within several weeks. Sustanon aromatizes, but slightly less than other single ester testosterones, thus causing less water retention than other steroids. It is also known to increase stamina, red blood cell production, and nitrogen retention in the muscles. It is known to have mild estrogenic side effects with moderate dosages. When a higher dose is taken, side effects can become more severe and anti-estrogens like Nolvadex or Proviron are recommended. 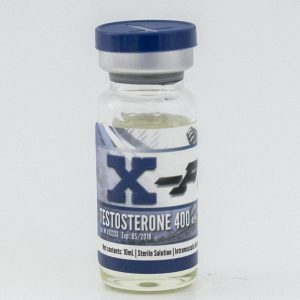 This steroid will also reduce the body’s natural production of testosterone so a PCT of HCG or Clomid is also recommended.